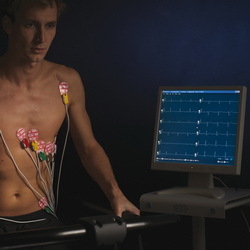 ECG with 12 – 15 leads for advanced interpretation of the electrocardiograph. 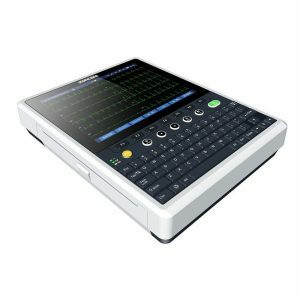 This ECG features a built in thermal 210mm printer, touchscreen display along with high memory storage and easy download to your pc. 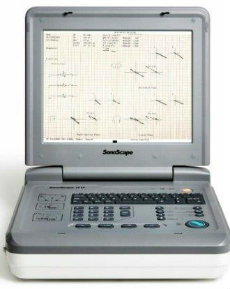 The IE15 ECG is an easy to use laptop style portable 15 channel ECG for extended diagnostic interpretation. Fast accurate and stable this ECG features a built in printer, screen display & rechargeable battery operation.